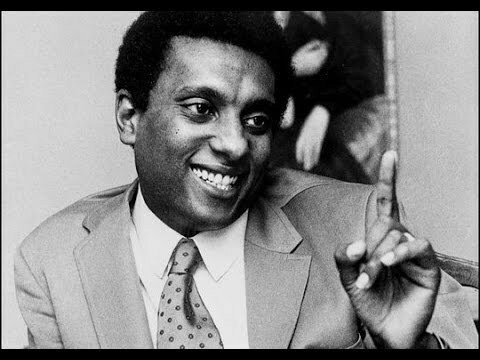 By the end of his life, Kwame Ture cemented a legacy as a master organizer and staunch Pan-Africanist. As a leader of the All African People’s Revolutionary Party (A-APRP), he helped internationalize the Black freedom struggle and inspired countless young people in the process. On what would’ve been his 75th birthday, a cadre of former colleagues and mentees gathered at Sankofa Video Books & Cafe on Georgia Avenue in Northwest to remember Ture and ensure that today’s grassroots activists keep his memory alive in the ongoing fight for African liberation. “Kwame had been a catalyst and game changer in my life. It was great being involved in political work and organizing African people for a common movement and action,” said Jendayi Exum, an educator and lifelong D.C. resident who attended the Wednesday, June 29th event xenical diet pills. In 1976, Exum, then a student at American University in Northwest, met Ture during his visit to the campus. Within a year, she joined A-APRP and accompanied Ture on trips around the country.